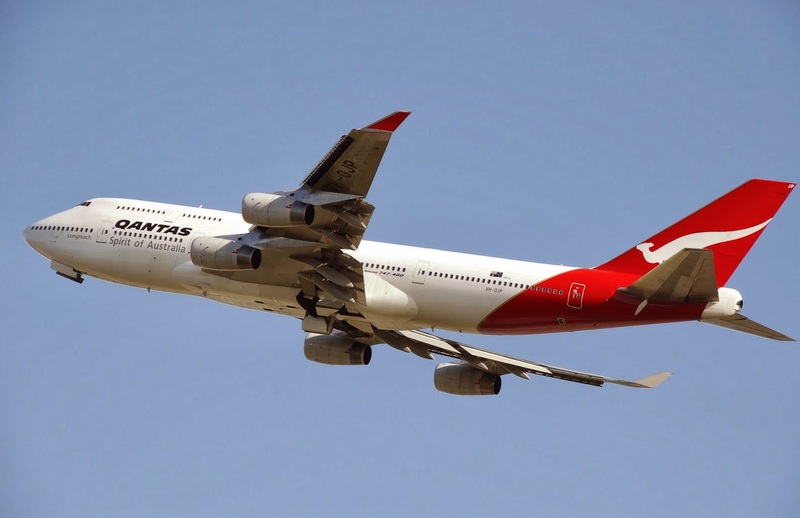 This evening Qantas has announced a number of changes to it's frequent flyer program. Essentially they have now destroyed the program. Without going into too much details for most customers it means earning less frequent flyer points and less status credits (especially if flying with Qantas partners). The changes also see the removal of anyseat awards booked in class award booking classes (i.e status credit and points earning award flights). This change comes into effect July 1. I am extremely disappointed at these changes and as a result I am now looking to other programs to put my miles, e.g. AAdvantage and Virgin Velocity. I think Qantas has made a big mistake here, they are already struggling and in one announcement they will send thousands of loyal customers flocking to other airlines. Over the recent summer and school holiday period Qantas scheduled a Boeing 747-400 on it's Bangkok flight instead of the usual Airbus A330-300. I happened to be travelling the route during this time and although I was booked in economy I decided to do a points upgrade to try out the business class service on the jumbo! I received an sms to my phone confirming the upgrade. the day before and was able to select my preferred seat right away on Qantas.com.